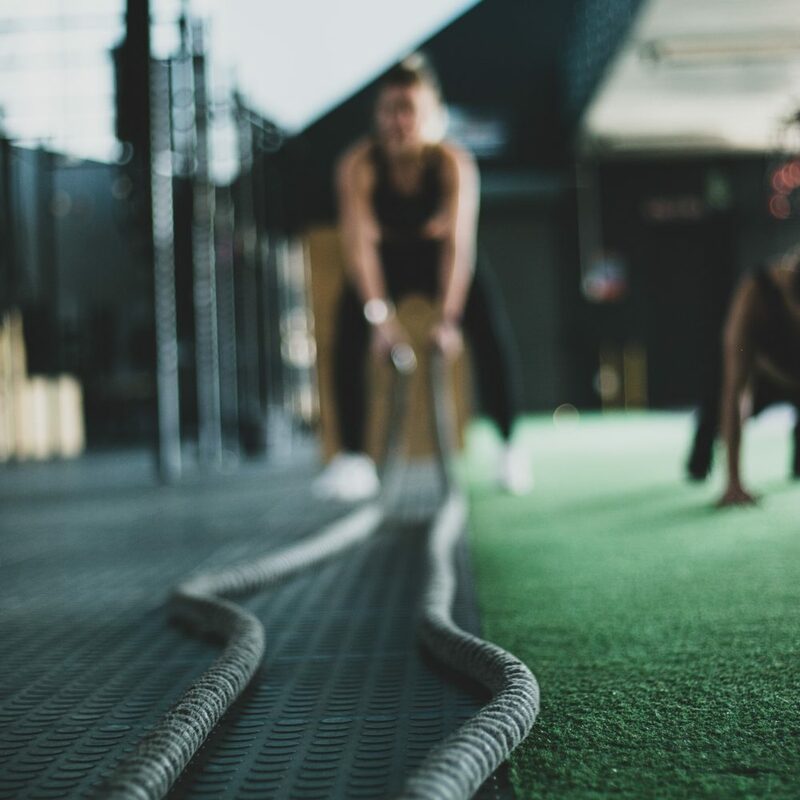 Complete a combination of customizable exercises all on one machine with the TRUE FORCE Multi-Press: chest press, shoulder press, and incline press. Following suit of the rest of the FORCE Series strength line, the adjustments between exercises can be made quickly and easily by locating the clearly labeled and color-coded adjustment knobs. 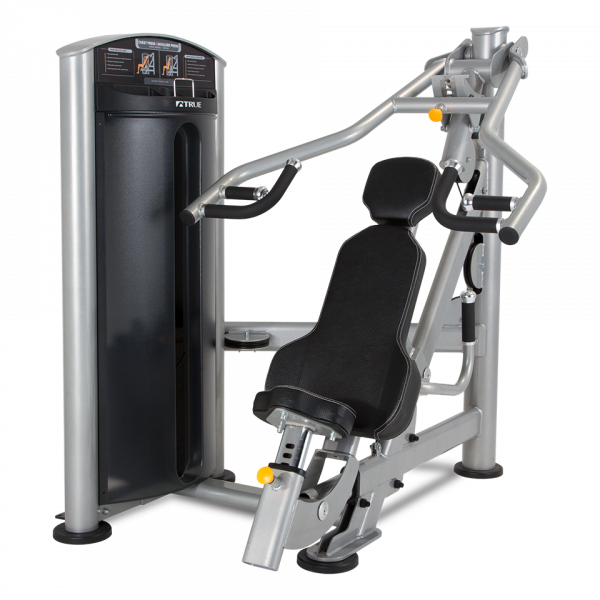 The 3-position back pad, 6-position press arm, and 8-position seat allow this machine to accommodate a very wide range of users. The multi-position hand grips provide ample comfort to all users by allowing hand placement that is comfortable for each individual user.